With Easter less than 2 weeks away, we wanted to give you 2 object lessons perfect for Easter. 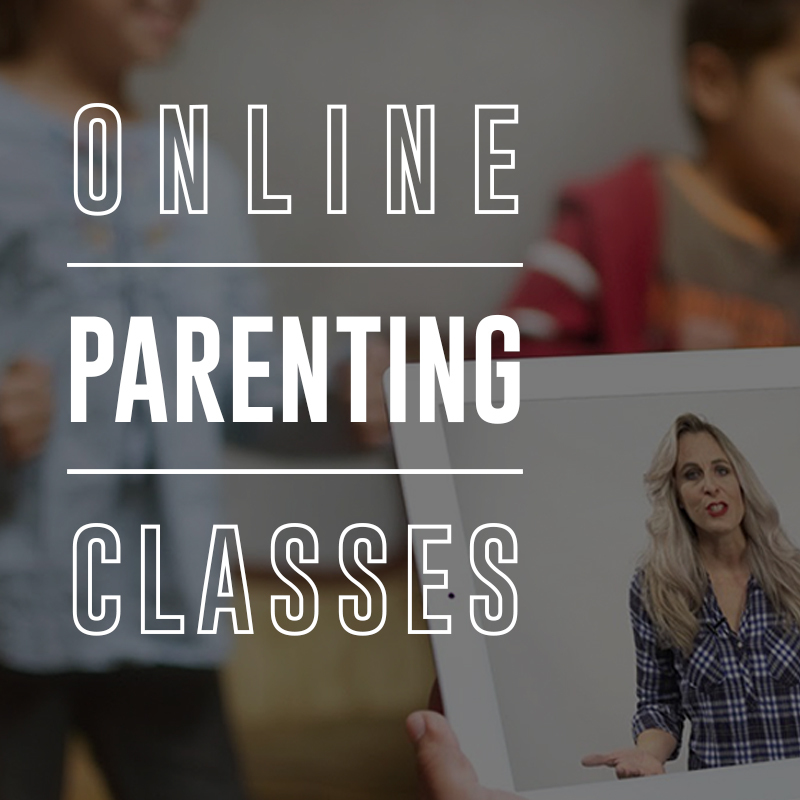 Simply add them to an upcoming Easter lesson or event. They both use visuals to grab students’ attention. In fact, the visuals are sure to make the messages a home run with your students. The two big ideas are: 1) Jesus gives us a new life! 2) He is risen (this lesson perfectly sets up a salvation message). P.S. 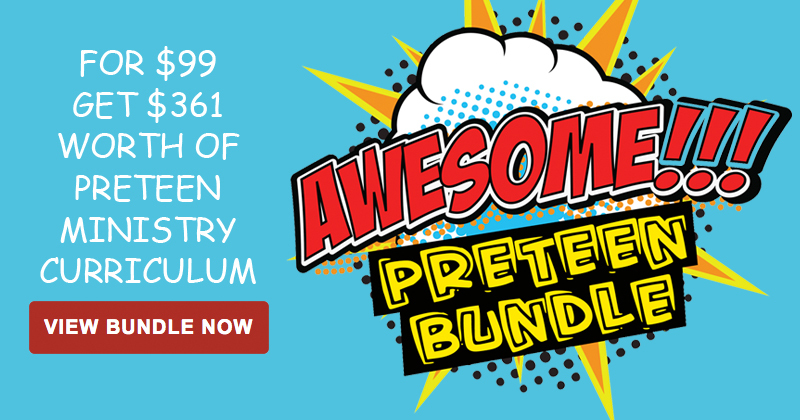 – If you like these two object lessons, then be sure to check out the Awesome Preteen Bundle. 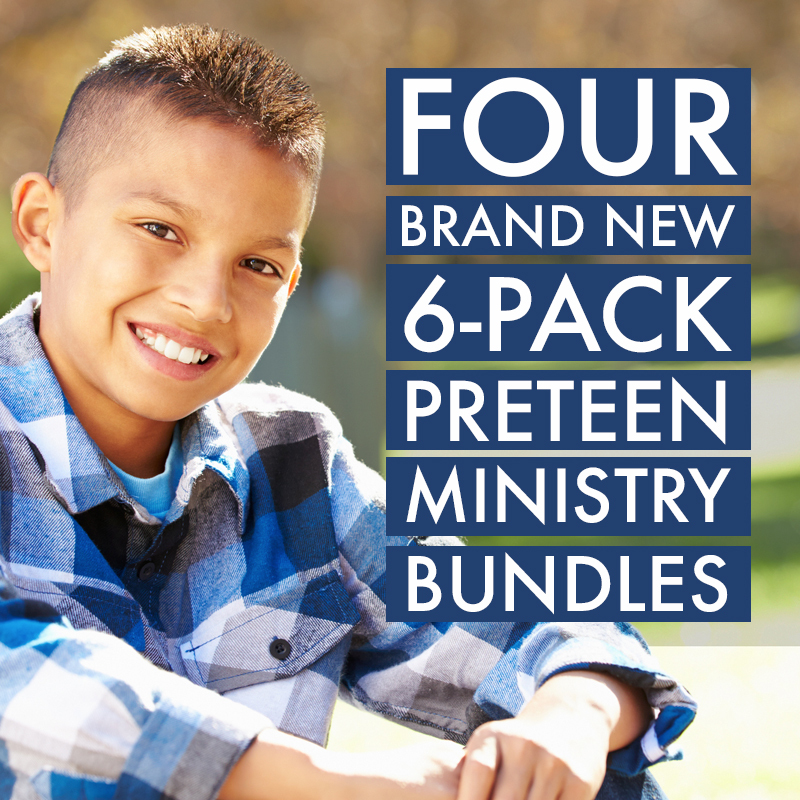 The bundle includes a BRAND NEW 4-week preteen series, Guard Your Heart (plus a lot of other cool stuff). The Big Idea: Jesus gives us a new life. One should be brand new with no blemishes, and the other should be old, dirty and worn. Place a small bowl, spoon, ¼ cup of vinegar, and 1 tsp. of salt at the front of your teaching area. Wait to mix the vinegar and salt until you are ready to drop the penny into the solution. Say: Have any of you ever seen a brand new penny? A new penny is shiny, clean, and has a bronze color. But when a penny gets used over time, what happens to it? A used penny gets dirty, loses its shine, and it becomes a brownish color. What do you think would happen if I tried to wash this old penny in regular water? But I have some special ingredients here, and I’m going to see what effect they will have on this old penny. Mix the salt and vinegar together in the bowl. Use the spoon to stir the solution well. Drop the old penny into the solution. In 5 minutes, the penny should be cleaned and shiny like the new penny. Say: Easter is a time when we reflect on everything that Jesus Christ did for us. If you know the whole story, you remember that Jesus was arrested and sentenced to die, even though he hadn’t done anything wrong. Jesus suffered and died a very painful death on the cross. He was buried in someone else’s tomb, and everything seemed to be over. On the third day, Jesus rose from the grave. Jesus was dead and buried, but He walked out of the tomb with a new life—eternal life! This means that our old life—the life tarnished by sin—has been buried, and God gives us a new life—eternal life! When Jesus rose from the grave with eternal life, he made it possible for us to also have eternal life. Remember our old penny from before; let’s see what happened to it. Our old penny that was dirty and brown is now shiny and new. Just like these special ingredients made that possible, Jesus made it possible for us to bury our old lives and live an eternal life with Him! Say: This Easter, when you see a penny, old or new, remember that if anyone is in Christ, the old has gone and the new has come! OBJECT LESSON #2 – HE IS NOT HERE. HE HAS RISEN! Locate three (3) medium or large eggs. Before the lesson, remove the yolk and whites of two eggs by using the blowout method. Place the three eggs and a bowl at the front of your teaching area. You also may want to have some paper towels on hand, if needed. Optional: Decorate the eggs as Easter eggs with dye kits or another method. Hold up two eggs for the preteens to see. Make sure that you do not give away the fact that one of them is hollow. That’s right, they’re Easter eggs. Everywhere you go, you see Easter eggs. 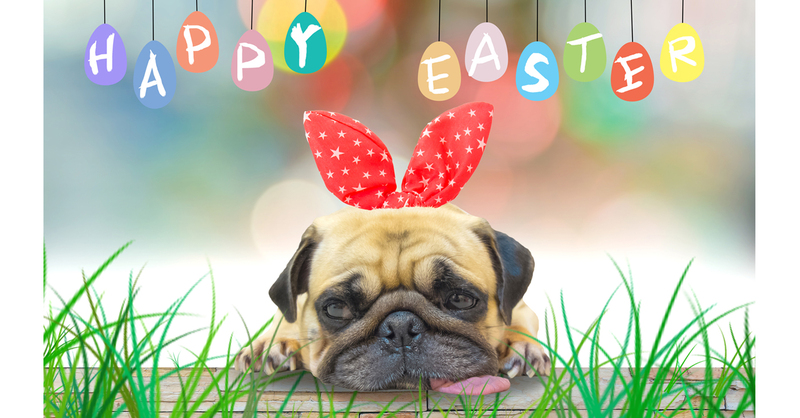 The Easter egg really has nothing to do with the real reason that we celebrate Easter, but it’s still a really fun tradition. Instead of an egg hunt, let’s play a little game with our Easter eggs. Choose a preteen to be the contestant on a game show. The contestant will try to answer trivia questions, while the egg is held above their head. If they answer any question incorrectly, the egg will be smashed on their head. Demonstrate the egg smashing by using the regular egg. Crack the egg and allow it to run into the bowl. For the actual game, use one of the hollow eggs. 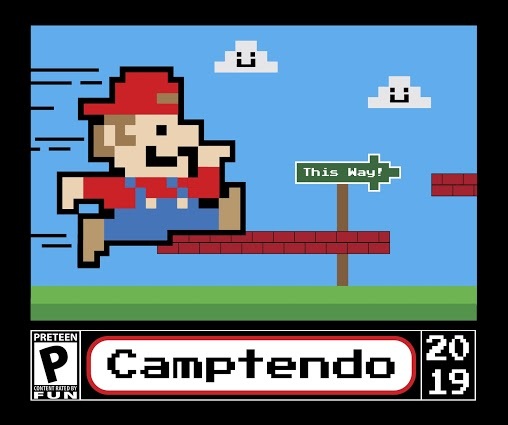 Play the game until the contestant incorrectly answers a question. Create some suspense with the contestant and then crack the hollow egg over their head. Say: Were you expecting something else to be inside the egg? That egg reminds me of the greatest story ever. It is the story of the resurrection of Jesus Christ. After Jesus was crucified, they laid his body in a tomb and rolled a stone over the entrance. On the third day, Mary Magdalene and some other women went to the tomb. They got a huge surprise! What would it be like to show up and find an empty tomb? Mary Magdalene and the others were probably scared and confused. They expected to find Jesus’ body in the tomb where they had left it, but it was no longer there. Instead of finding his body, they found an empty tomb. This is the greatest story ever told because of what it means for each of us. Jesus rose from the grave with a new life so that we could also have new life. If we believe in Him, the Bible says that we will be saved from the punishment of sin and given eternal life with God. Lead preteens in a salvation response. Say: As you think about this empty egg this Easter, remember that Jesus is not in the grave.